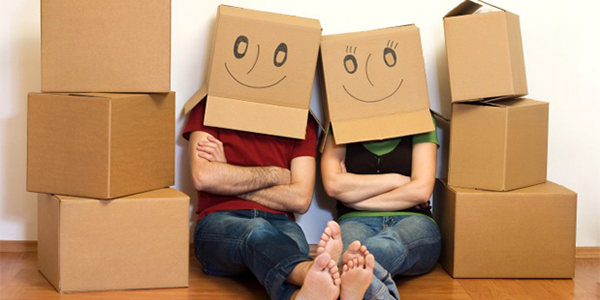 A move can be stressful and tiresome, you would know this for sure of you have ever moved before! If you are moving from the first time, then the very thought of relocating your home, your work, your household items and your family may not sound very exciting. There is one thing though that can help cheer you up as you prepare for a move – your sense of humor! Make no mistake; it is no child’s play to keep your sense of humor intact while being under such stress. Here are a few tips that could brighten up the moving experience for you and everyone else around you. It all depends on the perspective. You can either choose to look at the move as a stressful situation or can think about the new place, new friends and environment and take the positives that come out of it. The moving process will not change, but your emotional perspective of it will, helping you to appreciate your move rather than crib about it. Focusing on the positive aspects can bring about a sea of change that you will quickly notice in those around you as well. Not everything will be perfect during a move. If something goes wrong, rather than losing your cool, see the funny side of it and bring your sense of humor to play. This will reduce the stress you are bound to experience while letting everyone around you have a good laugh at the irony of it! Do things that will make you laugh and bring cheer – it can be a movie that you can watch with your family, or a nice quiet evening with friends, whatever that brings a smile on your face or helps you laugh until tears fall, do it. Read jokes and funny stories and take the time to share it with your family. There is no better way than to say goodbye to your friends in the neighborhood. Call them over and your friends and throw a memorable party to add cheer to your move. Depending on the stage of your packing process, you may have to get use and throw cups, plates and bottles for the party – as you may have packed the porcelain in boxes. Organize games and ensure that the party is nothing but fun to all who participate. The movers will be enduring a tough time moving the heavy things around. Stick small notes of jokes on the boxes that they move. 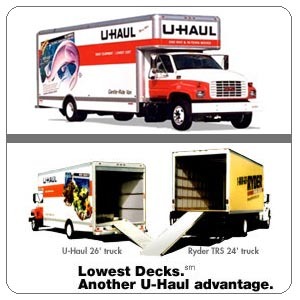 You will see how much they enjoy it, thereby making the entire moving process a happy one for everyone involved. Laughter is always the best medicine for every situation. Why curtail it during a move. Take things easy during a move and enjoy all the small things that come with it. 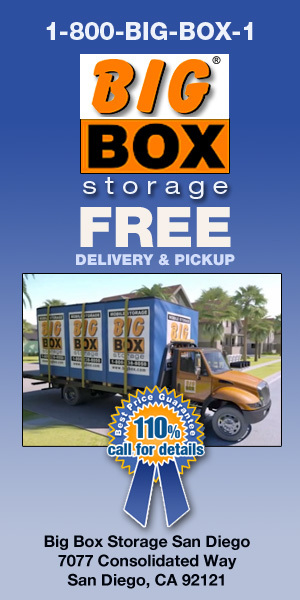 You will be surprised at how much it helps in making the move easy.